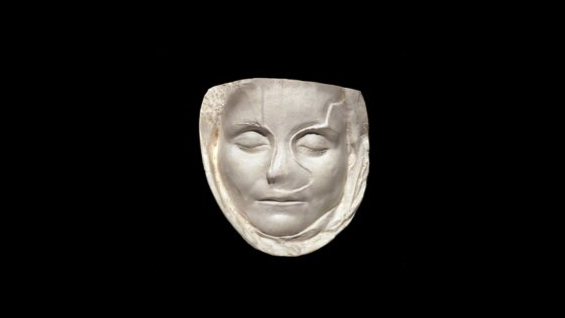 This talk takes a look at a small corpus of plaster death mask molds that were found throughout the Roman Empire, ranging in date from the first through fourth centuries C.E. We will consider the extent to which these molds and the reproducibility they promise can disturb our basic distinctions between image and prototype, copy and original. Patrick Crowley is a lecturer in the Department of Art History and Archaeology at Columbia University and will be joining the faculty in the Department of Art History at the University of Chicago in the fall. His current book project, The Phantom Image: Visuality and the Supernatural in the Greco-Roman world, is the first major historical study of ghosts in the art and visual culture of classical antiquity. He earned his Ph.D. from Columbia University in 2011 and his B.A. from the University of Michigan in 2004. Patrick Crowley is a Robert Lehman Visiting Artist at The Cooper Union for Spring 2013.